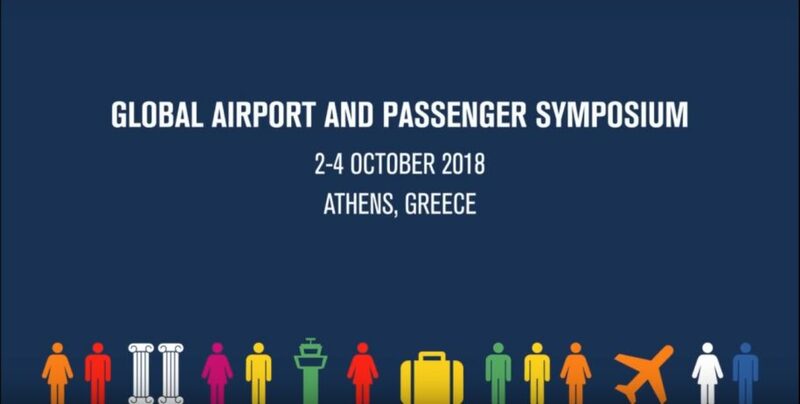 Baggage tracking was a hot topic at the IATA Global Airport & Passenger Symposium (GAPS) in Athens. According to the SITA Baggage Report 2018 airlines mishandled nearly 23 million bags last year. As a consequence the majority of travelers worry about their luggage. According to the IATA Global passenger Survey 56% of travelers consider baggage tracking a must. You can find a summary presentation of the results of this GPS on the IATA website. 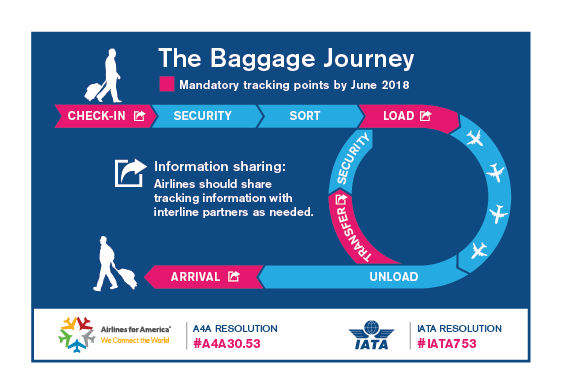 As of June 1 this year airlines must scan a bag at four mandatory points during the journey, following IATA resolution 753. The majority of airlines have implemented 753 to a large extent. Still a couple of challenges remain, notably with arrival scanning. But implementing it on smaller airports is also difficult. Even if 753 is fully implemented a bag can get lost in between scanning, as you can see in the picture below. I am pleased that Versa can help solve this with our realtime baggage tracker.